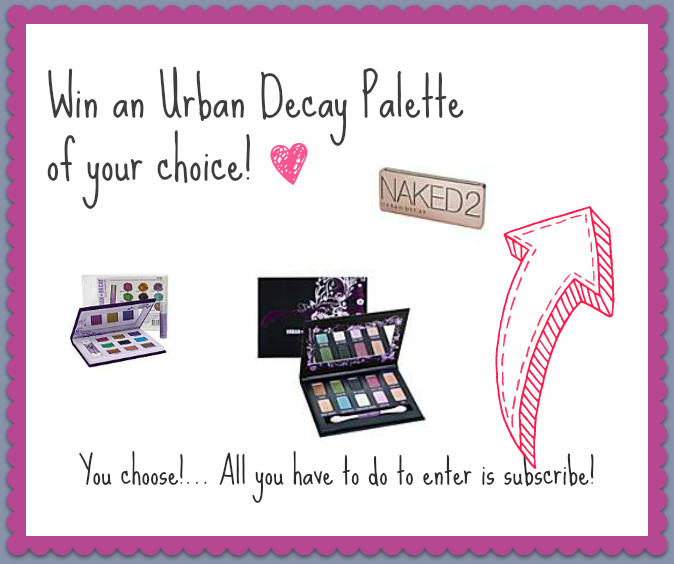 All you have to do to be entered into the draw is subscribe to A Product Junkie's Junk through GFC and Twitter! 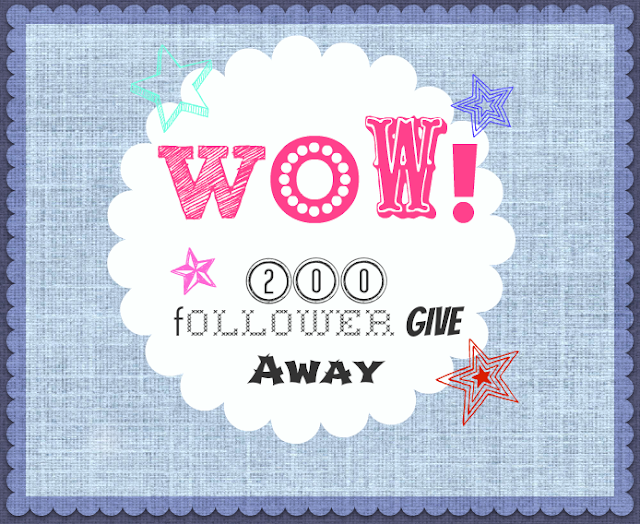 I want to say thank you for getting my little blog to 200 followers. Once I have reached 200 subscribers I will leave the draw open for 7 days. P.s Please note that the palette will be subject to availability at the time of winning. Thanks hun, Good Luck on the draw! Congrats to you & that you for the opportunity!